Building a home allows you to design it according to your taste. From the layout to the painting, it really is an opportunity to build the home of your dreams. But, building a new house can cost you a fortune if you don’t budget properly. For example: building a 2,000 square foot home could cost you a mind-boggling $250,000, or more. The cost would also depend on the location and materials. If you intend to build a new home, you should first ask yourself how much would it cost and how much is your budget. There are houses built on low budgets and there are those that are built on high budgets. Steiner Homes LTD will post provide you the best ways of how you can build a house for $250,000 in this article. The square foot for building a house at $250,000 should be 2,000 square feet. For the installation of pipelines around your new house, you can expect to pay $12,000 or more. For the flooring of your house, you should expect to pay $10-12 dollars per foot for the hardwood flooring. You can choose to go for wall-to-wall carpeting, which costs an average of $3-5 dollars per square foot for this flooring option. According to the NAHB data, it costs a realistic $13,000 for flooring. Doors and windows are quite costly. The national association of house building estimates that it costs around $12,000 for all new windows and doors in a new home. 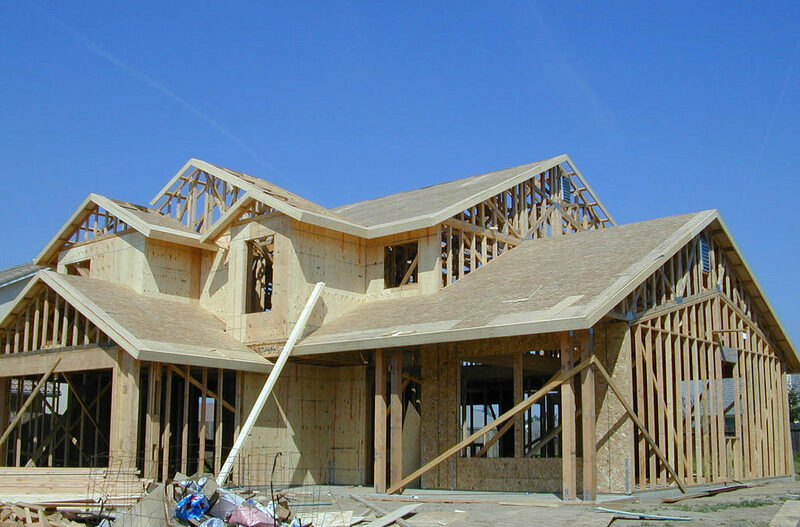 Another important aspect of home construction is the roofing project. For about $10,000, you should be able to install a solid roof on your newly built home that will last well over a decade. Exterior details like the driveway, deck or patio, depending on the features that you want, can cost anywhere from $8,000-$10,000. We hope that these details will give you an idea of how you can build your new home for $250,000. If you are planning to build a house at $250,000, Steiner Homes Ltd is the best choice to consider. Our professional and skilled home designer will offer your services that will dovetail with your need and budgets. We will work hard to ensure that your house is worth man the cost of building it. Our building services are unequaled and have been seen by many across and beyond Indiana. Give us a call today.